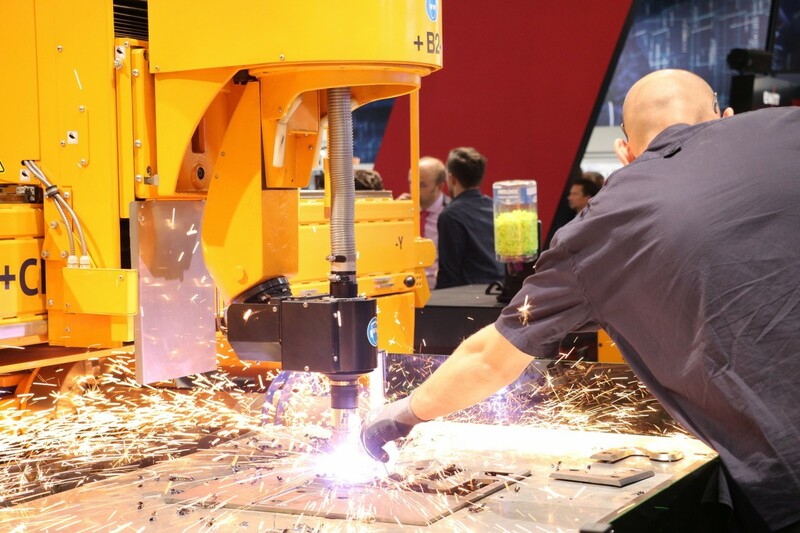 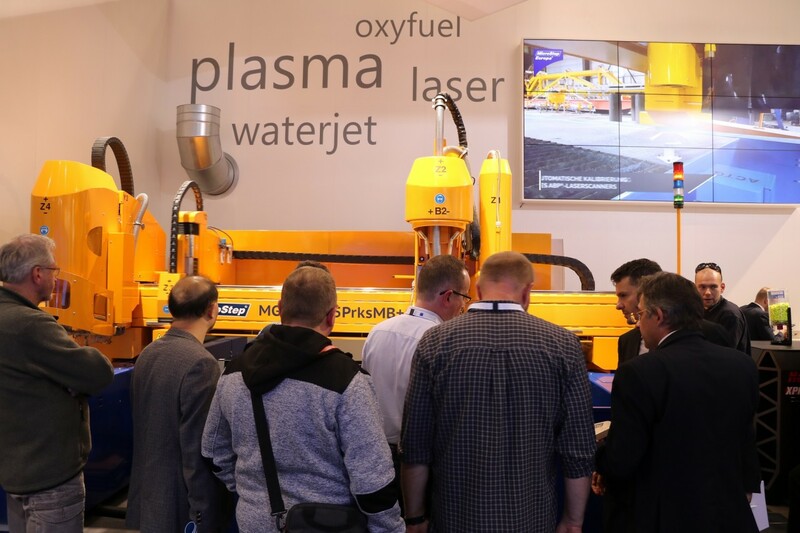 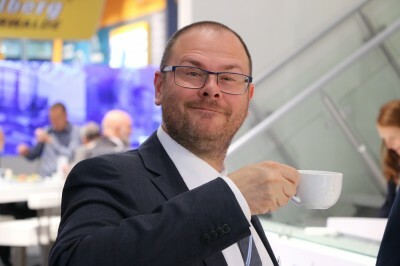 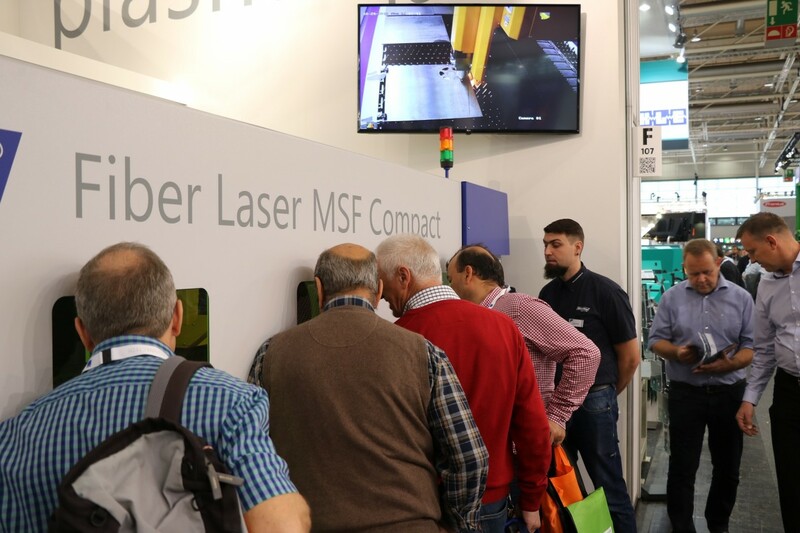 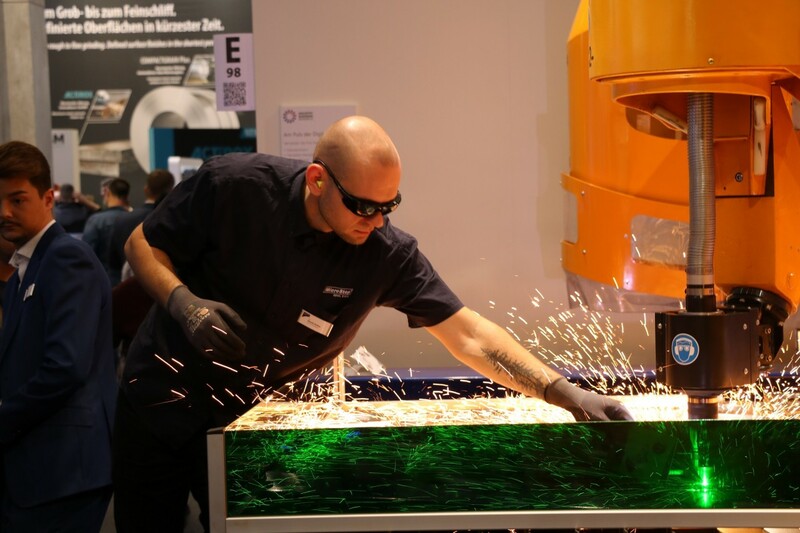 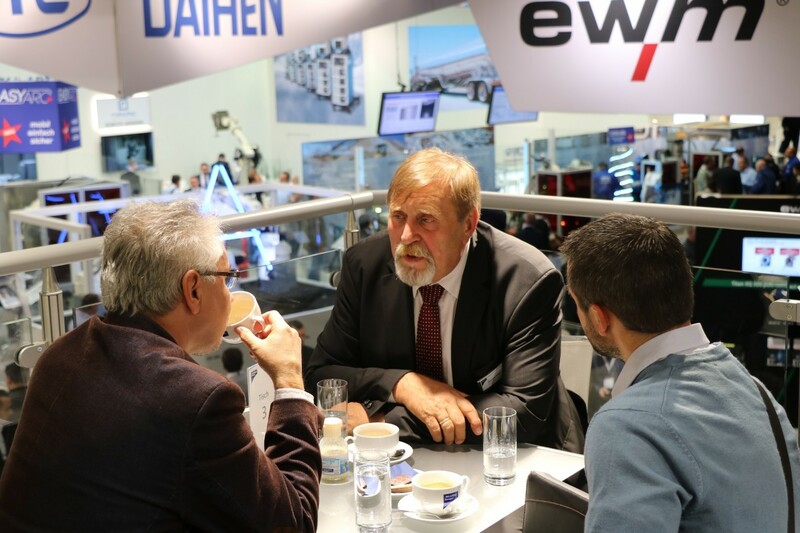 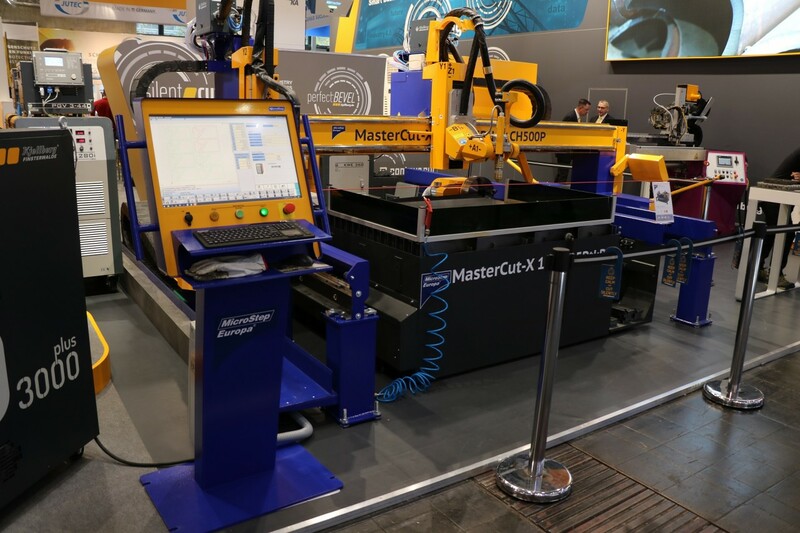 The 25th edition of EuroBLECH attracted around 1,500 exhibitors and more than 60,000 visitors eager to learn something new about the latest innovations in the field of sheet metal processing. 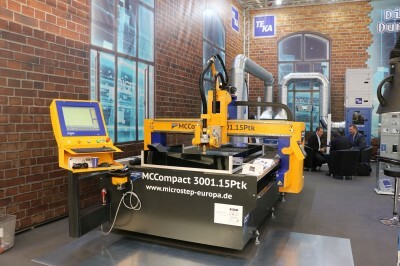 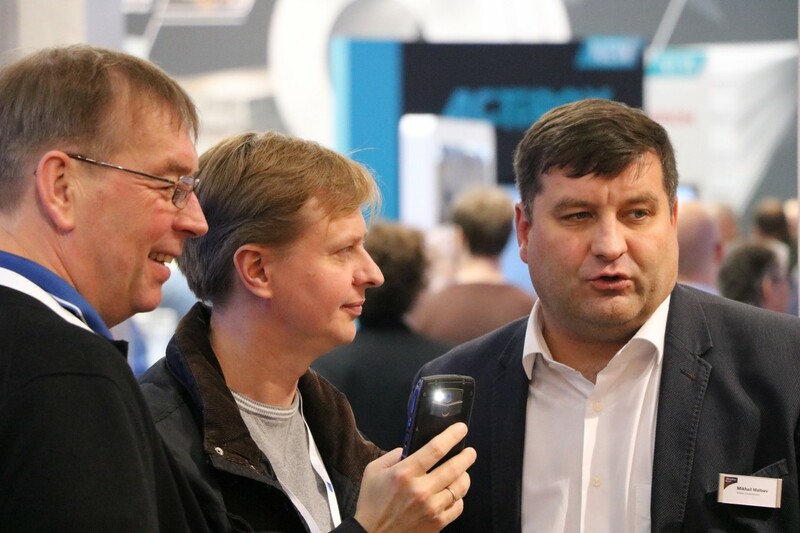 Many of them used this opportunity to visit the stand of MicroStep, witness live cutting and get informed about the many different solutions that we offer. 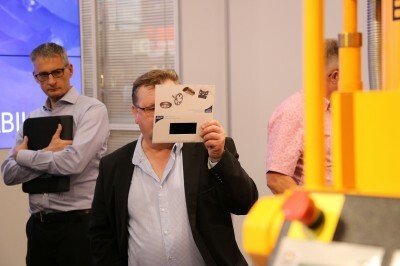 The main themes of this year were automation, digitalization and networked production with the trade fair motto being „On the pulse of digitization“. MicroStep has taken these words to heart and stand visitors could experience steps taken into the direction of digitalization of the industry via interconnection of all components of the cutting system. And so, all four MicroStep machines spread across three different stands at the exhibition plus systems from other manufacturers were connected to our monitoring system using an optic cable. This allowed us to display all the collected data about their cutting performance, downtime, current loaded program, required maintenance and other on a dashboard making them transparent and easy to read. 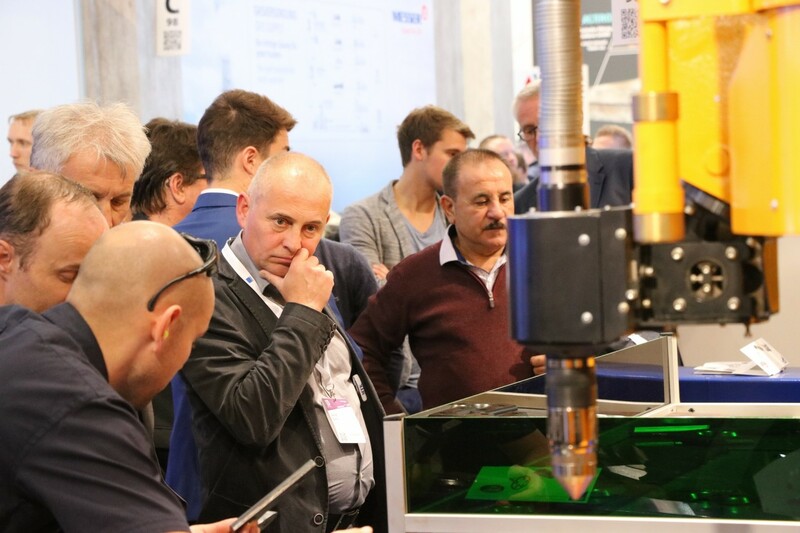 Numerous meetings held, cards exchanged, friendships made, these are just a few of the things that have happened at our stand during those short four days. 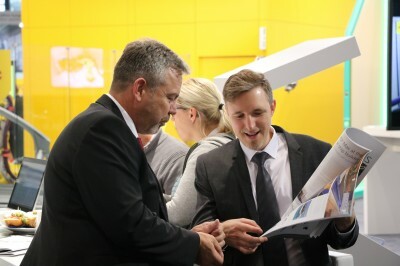 We believe that all our attending partners had a good time and met many new perspective customers.